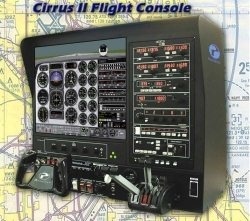 The Cirrus II simulator is one of the most popular in the industry. Seven years of refinement have created a powerful tool allowing students to learn and practice without needing to leave the ground. 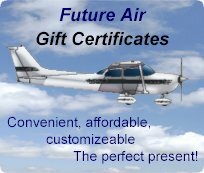 It is used by Future Air at our Barrie location for instrument and simulated flight training.